Phil Spencer and Shanon Loftis explain the saga of mixed frame rates across platforms. 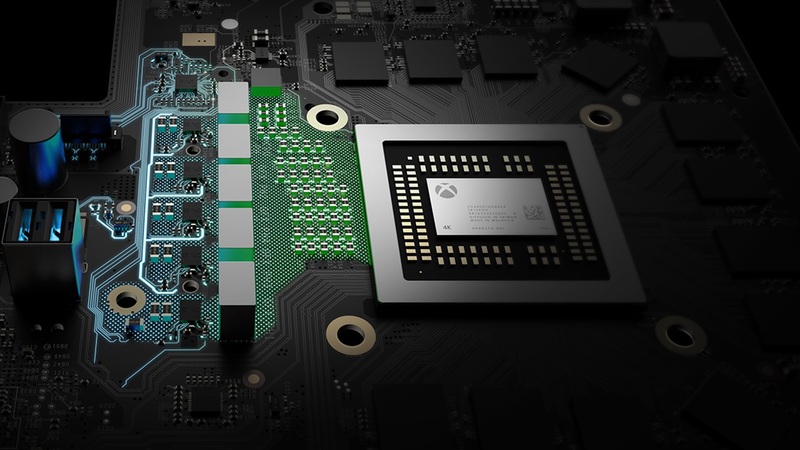 When Microsoft first started promoting Project Scorpio, it’s mid-generation upgrade to the Xbox One which would enable native 4K gaming (at least, that’s the promise), it made clear the lack of an FPS/resolution mandate. Yesterday, Xbox division corporate VP Mike Ybarra again noted that developers will not have any frame rate, resolution or fidelity requirements placed on them and can use the hardware as they see fit. So in the end, it falls on the developer to make sure its game matches – those taking place on Xbox One at least – are all running at the same frame rate. In regular PvP though? Having different frame rates for players is apparently not an issue. What are your thoughts on this whole debate about developers having to balance frame rates in multiplayer between Project Scorpio and Xbox One? Let us know in the comments.